Hundreds of wildflower & nature events for everyone! 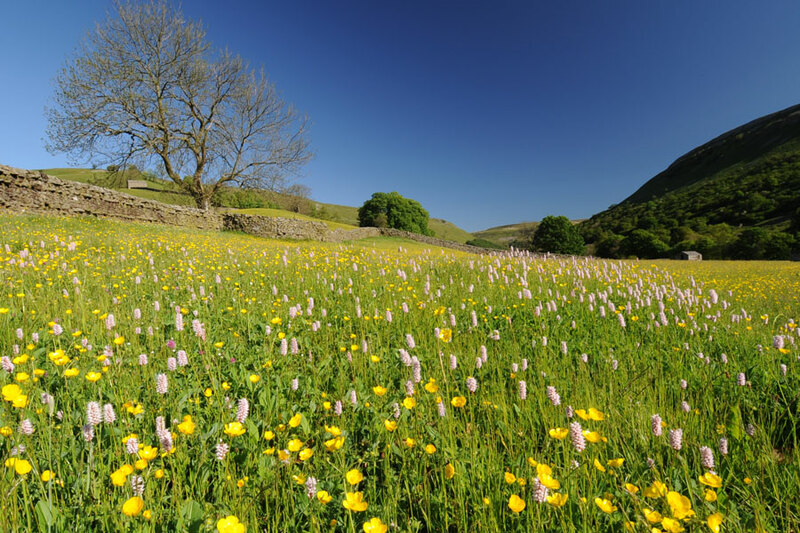 Flowers of the Dales Festival brings wonderful wildflower and nature events to venues across the Yorkshire Dales from March to October. 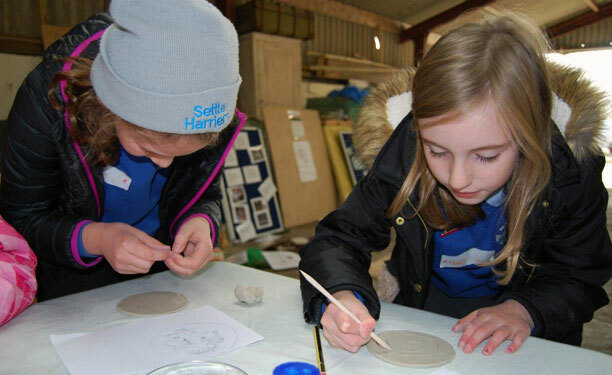 The 2019 Festival starts in March with a brand new programme of events including guided walks, identification courses, art exhibitions, pond dipping, bug hunts, bat walks and much more! Wildflowers can be found all over the Yorkshire Dales - in hay meadows, ancient woodlands, heather-clad moors and amongst the limestone pavement. These special habitats and their wildflowers provide food and shelter to a wealth of wildlife – including many rare species of insects, birds and mammals. By helping you to discover and enjoy these wonderful wildflowers for yourself, we hope you can understand and appreciate their importance, and help us to protect them for future generations. Thousands of people have done just that since the first Flowers of the Dales Festival in 2009, and with hundreds more exciting events to choose from this year we hope to see you celebrating all things wild and wonderful! Help save our precious wildflower meadows. Give a Living Bouquet wildflower gift for only £25.